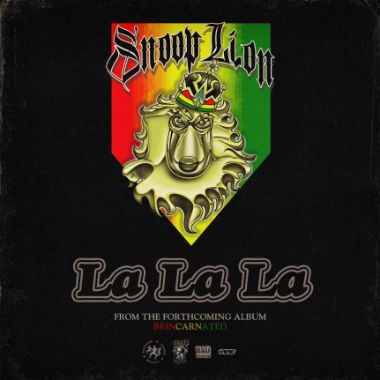 Rasta Snoop Lion (Snoop Dogg) has unleashed a powerful new jam called “La La La,” which was produced by the one and only Diplo. Get ready for a reggae-infused joint unlike any other after the jump. We dig the Carribbean island vibe that Snoop is throwing our way on this one. “La La La” will appear on his upcoming reggae LP, Reincarnated. UTG plans on following the project until it is released so stay tuned for more streams in the coming weeks. Take a listen to Snoop Lion’s new track past the jump and let us know if you plan on picking up Reincarnated when it hits stores!